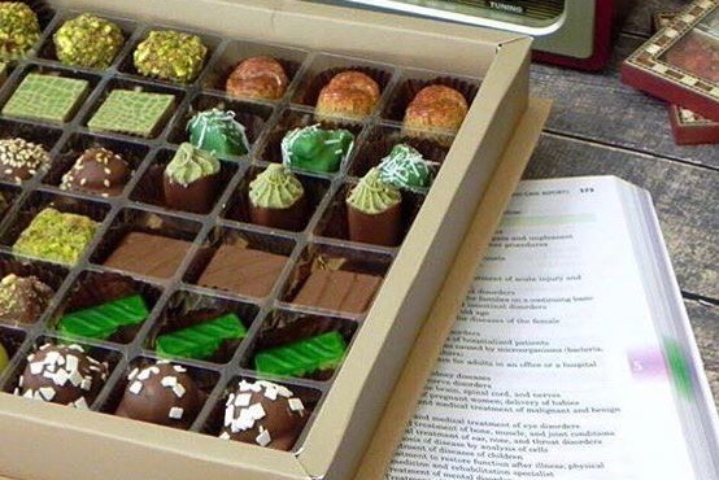 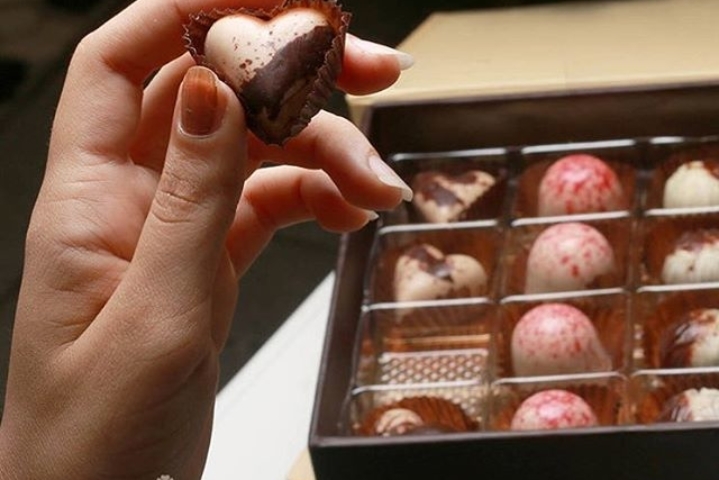 Labelle Chocolates - The Source Online M.E. 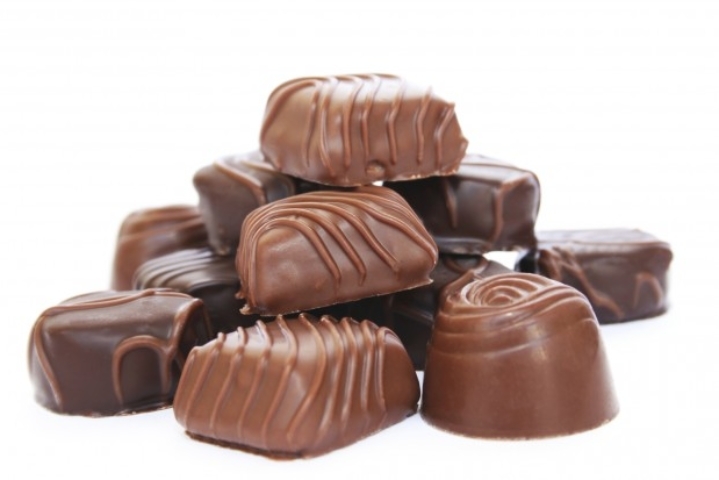 We are one of the leading chocolate manufacturers in the UAE , with over 15 years of experience we were able to obtain the lead and maintain our position in the market . 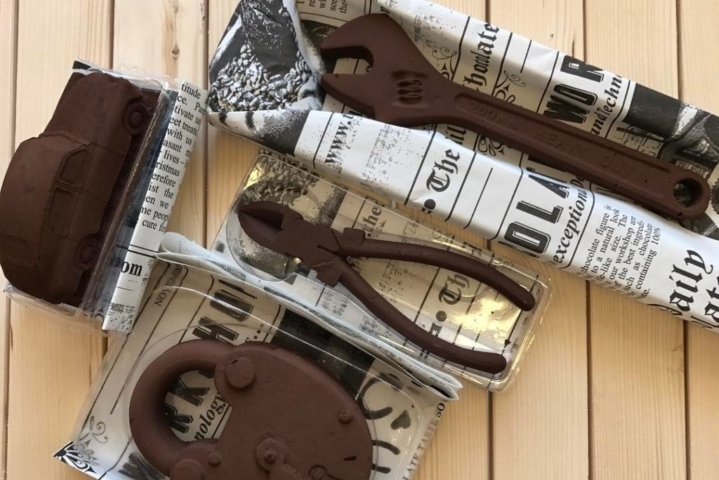 Our vision required us to work very hard on research and development of the chocolate industry and travel the word to get the best raw materials and the best state of the art technologies and machinery . 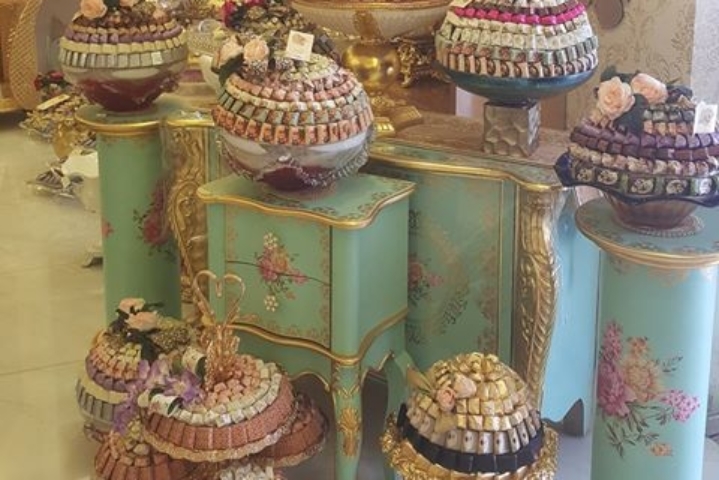 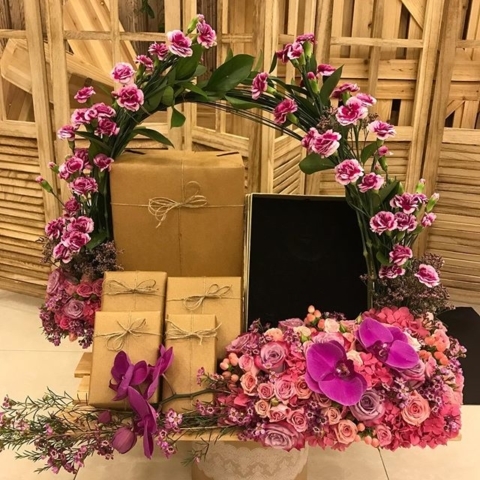 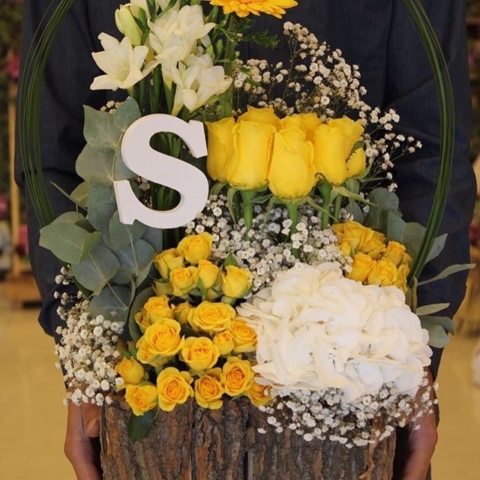 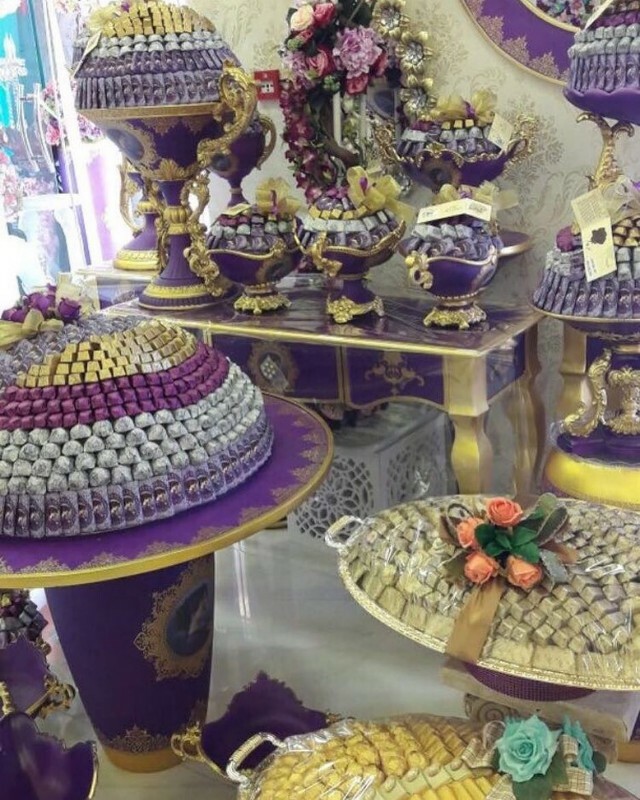 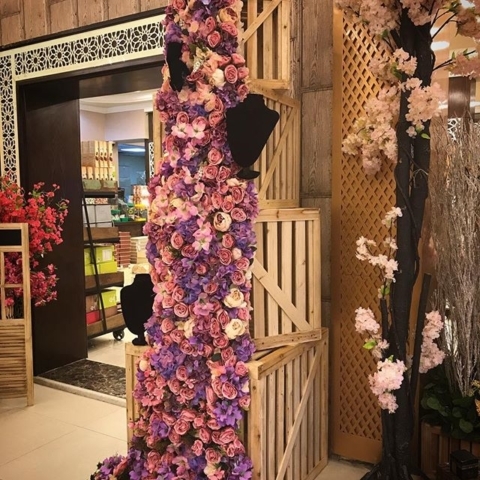 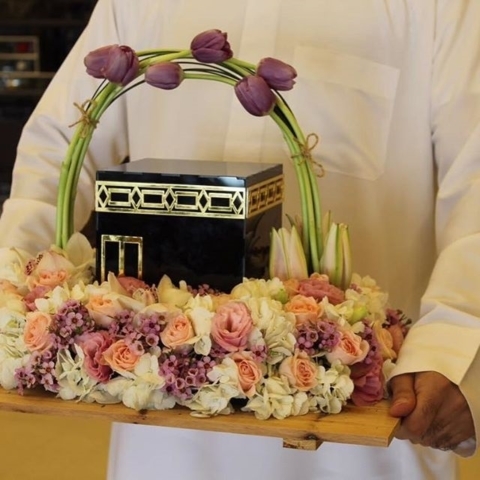 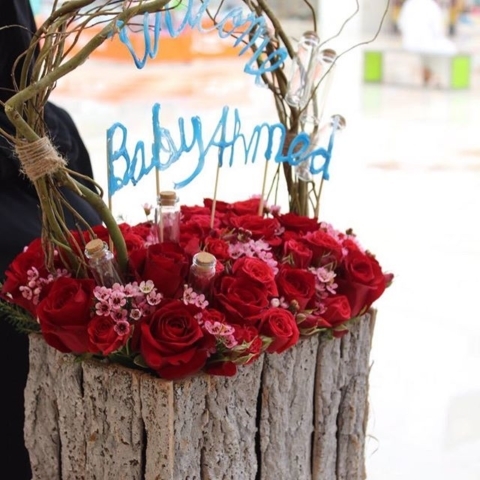 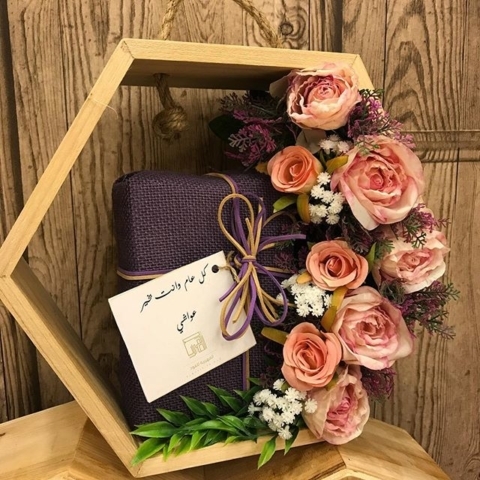 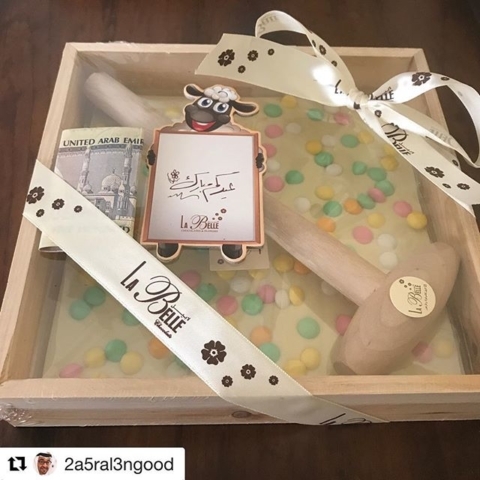 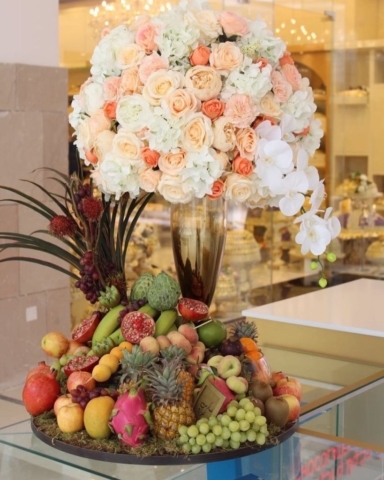 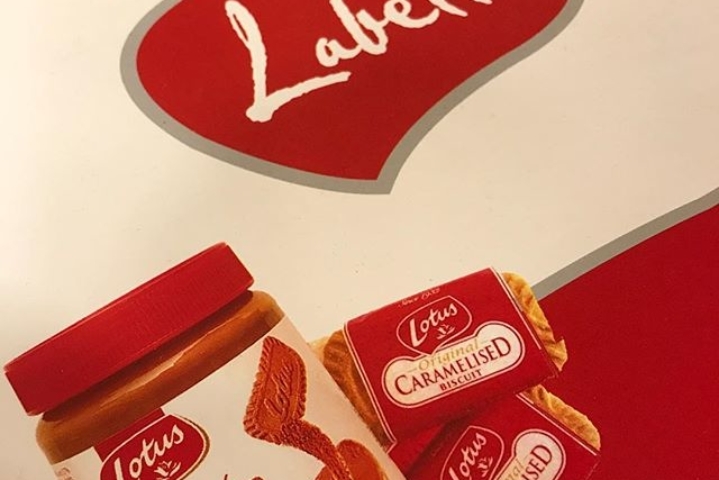 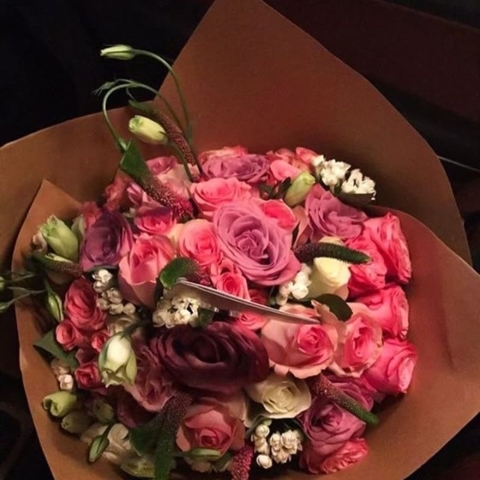 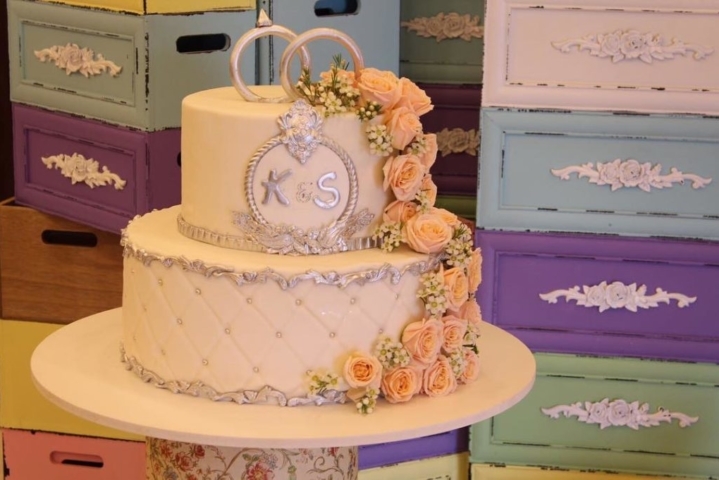 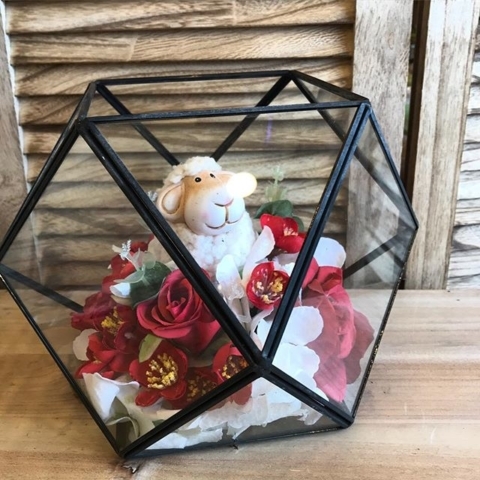 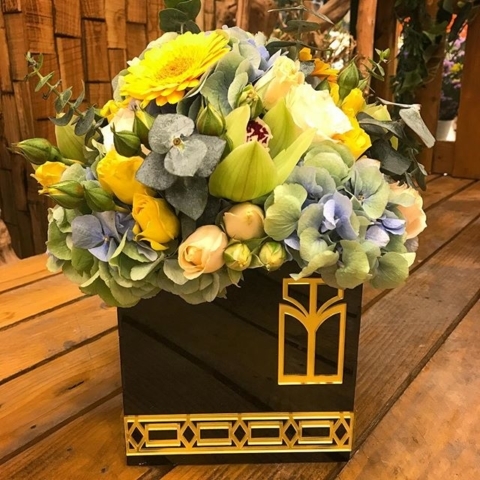 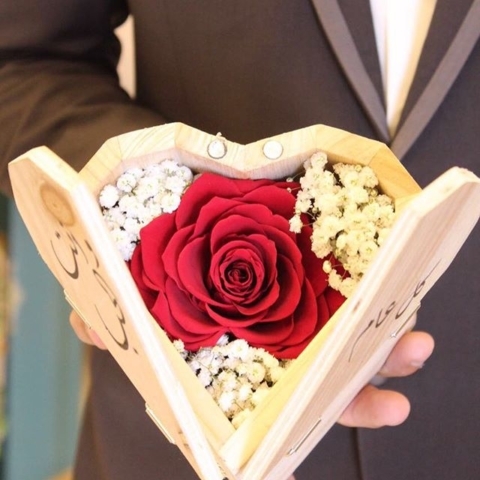 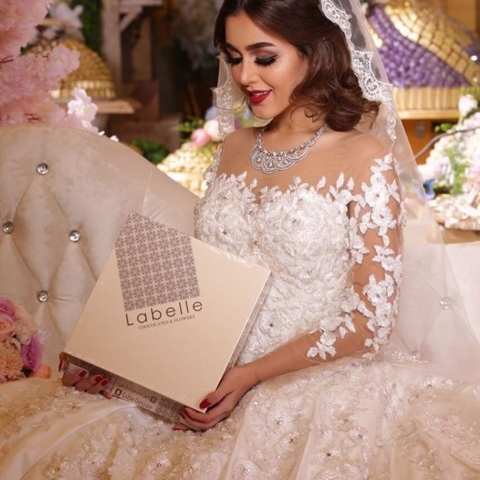 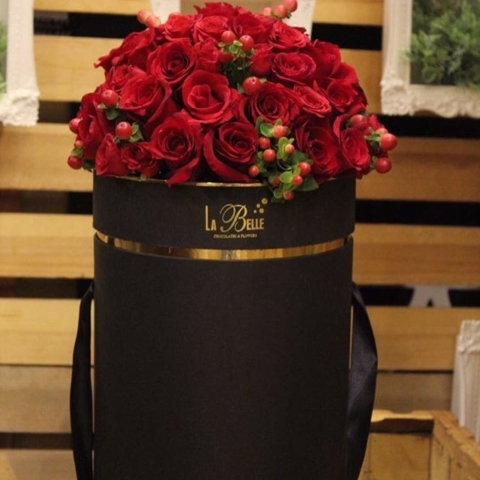 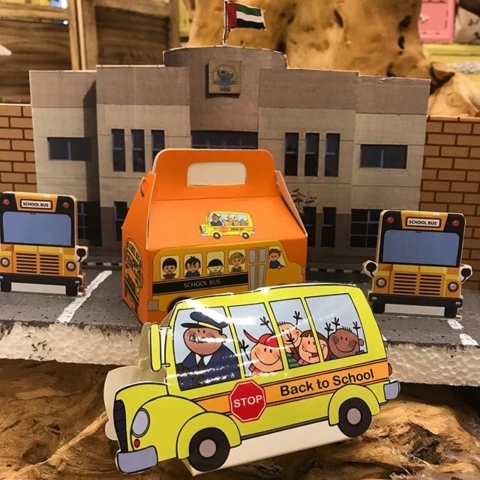 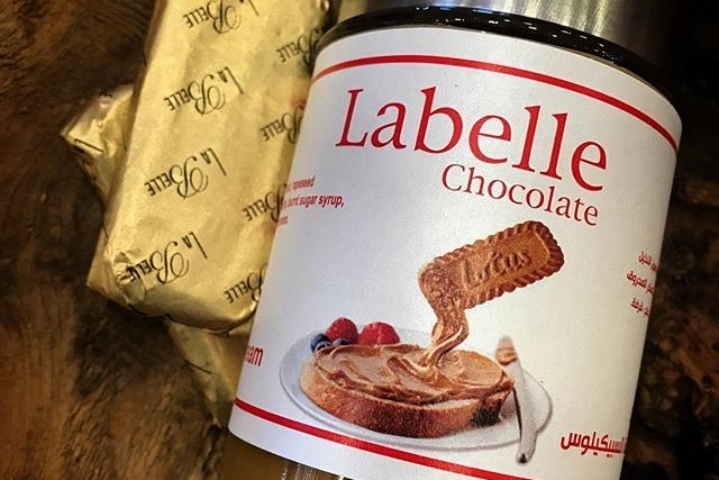 Now a days Labelle has over 22 retail branches all over UAE offering our customers a wide range of chocolate products and flower designs helping them to create their special moments and adding the joy to their shopping experiment.